I love literature festivals. I find them fun, entertaining, and an amazing place to learn new things and have interesting conversations. I’m going to four literature festivals in four weeks in March! 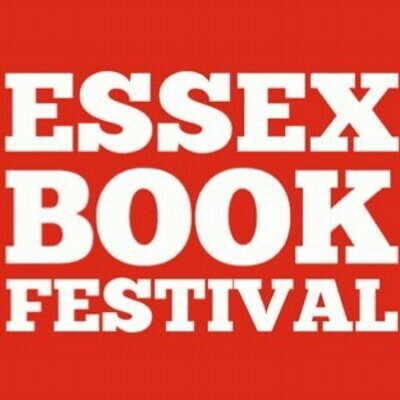 The second festival I’ll be attending is the Essex Book Festival (March 1–30th, 2019). 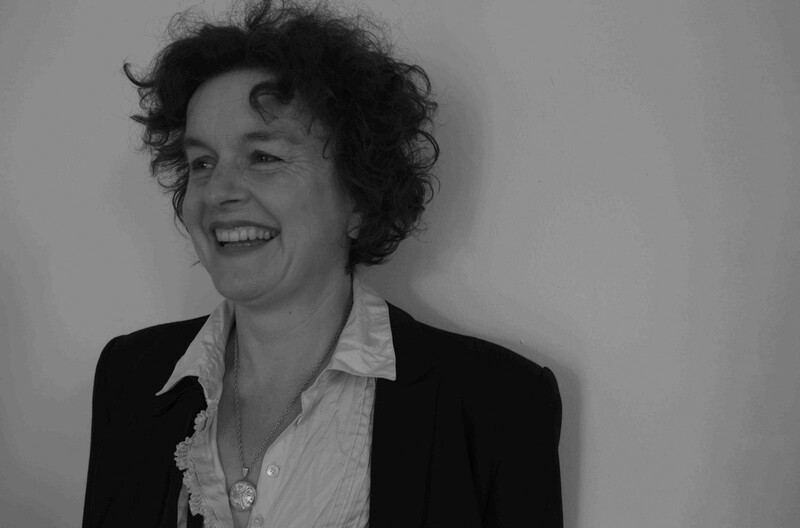 Ros Green is the Festival Director of Essex Book Festival. She has a PhD in Literature from the University of Essex, has worked in the Arts for over 30 years with a particular focus on festivals, and is definitely a role model of mine. We’re not a literature festival — we’re a book festival. This sounds like splitting hairs but we feel really strongly that our remit extends beyond literature into all forms of reading and writing, and other connected creative disciplines! Essex Book Festival was set up by Essex Libraries in 1999 to celebrate the book in all its forms. We became an independent charity led by a board of Trustees in 2011, continuing to work in close partnership with Essex Libraries. I think — and indeed hope — that Essex Book Festival plays an important and meaningful role in communities across Essex. We are the only month-long county-wide festival in Essex, and as such, work with over 40 organisations and venues, including schools, colleges, art galleries, museums, libraries, and other non-for-profit organisations, such as, Jaywick Martello Tower, Colchester Chinese Society, African Families in the UK, Essex Cultural Diversity Project and Essex Children’s University. Every effort is made to reach out to the County’s more marginal communities, particularly those living in more remote locations who have limited access to the Arts. Because every book is a new adventure that you haven’t been on yet. There is something very special about meeting the person who sets you on that adventure. What was the catalyst that made you decide to dedicate your life to literature? John Keats, TS Eliot, Virginia Woolf and William Wordsworth. I have had an incurable love of literature and books for as long as I can remember. What books / authors have had the biggest impact on your life? What did you learn from reading them? If you could teach an English literature course, what would it be on? What books and authors would you make sure to put in the syllabus? Oh, while I was doing my PhD at the University of Essex I was lucky enough to teach a number of courses. I particularly loved teaching the Epic of Gilgamesh and The Odyssey. And of course, TS Eliot. There is nothing more satisfying that sharing the love of a text with someone who is reading it for the first time. Sarah Perry is a must. I feel she is just at the beginning of her writing journey. I’m also very keen on Philip Terry’s poetry. Another writer’s work I really enjoy is James Canton. One book I will always return to is Akenfield by Ronald Blythe: I have that one by my bed.